Mark your calendars for Pelicans next Coffee & Cars - March 16th, 2019! 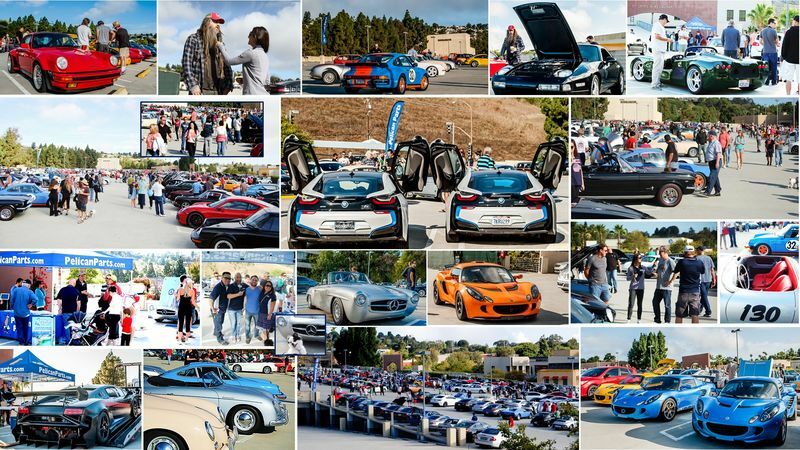 Thanks to our amazing community, our quarterly meet-up sees hundreds of cool cars and car enthusiasts come together to admire and showcase the classic, customized, restored, street, racing and other incredible vehicles that always make an appearance at this free event. Car aficionados, friends, family, even pets are all welcome. Come meet us for the perfect start to your weekend and help spread the word. We will be at the upper level (4th floor) outdoor deck of the Promenade for the Peninsula from 7-9am located at 550 Deep Valley Drive, Rolling Hills Estates, CA 90274.